According to data from the Urban Redevelopment Authority (URA), the number of Executive Condominium units sold by developers went up from 492 in March 2016, to 572 in March 2017, indicating a 16.2% increase. 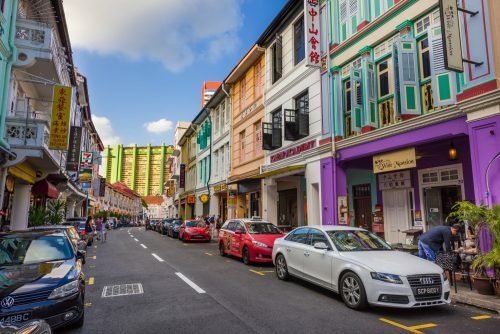 The demand for private housing, especially Executive Condominiums (ECs), has increased steadily, partly because of the current low-interest rate climate and rising income growth in Singapore. More new ECs have been launched in recent years to cater to the demand. First introduced by the Government in 1999, ECs are a hybrid type of housing, that fall between public and private housing. ECs resemble private condominiums with its guarded security, swimming pools, clubhouses, playgrounds and more. They are built and managed by private developers but come at a cheaper price, as the land cost is subsidized by the government. 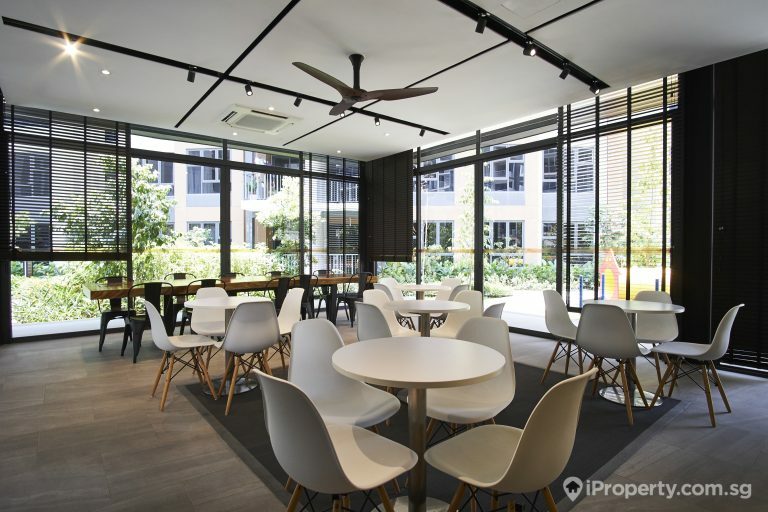 Typically, ECs are located away from the city centre and MRT stations where land is more affordable. The first and most important factor to consider is, of course, your eligibility! Failing this will make it pointless for you to look out for other factors. 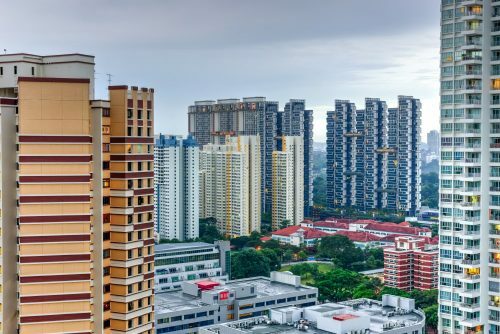 To curb demand for Executive Condominiums(ECs) in Singapore, eligibility requirements set by the government are not that easy to meet. There are a few, so make sure you check all the boxes before you move on. You do not own other property be it locally or overseas, and have not disposed of any within the last 30 months. You have not bought a new HDB/ DBSS flat or EC, or received a CPF Housing Grant before; or, have only bought 1 of these properties/ received 1 CPF Housing Grant thus far. Generally, ECs are meant to cater to the needs of the “sandwich” class, whose household income exceeds the ceiling for public housing, but falls short of comfortably affording a private property. Most first-time EC buyers have a combined income of around S$10,000 and are looking to maximize the CPF grant amount. In order to qualify for an EC, household income cannot exceed the $14,000 limit. This limit has been raised from $12,000 in August 2015. In December 2013, HDB announced that EC buyers are subjected to the Resale Levy, where they would be required to make a lump sum payment to HDB when purchasing a second subsidized home. 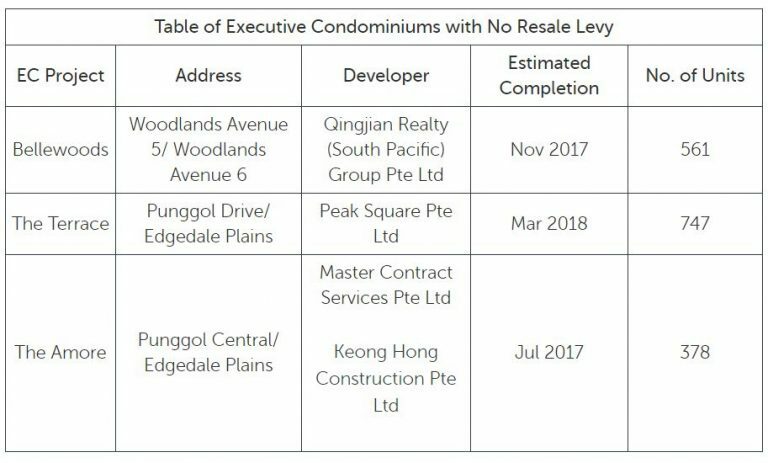 For the uninitiated, Resale Levy is essentially a reduction of subsidies when you buy a 2nd subsidized home as outlined in HDB’s website. Nonetheless, this is only applicable to ECs launched on or after 9 December 2013. If you are upgrading from HDB to EC and do not want to pay extra, you need to take note of the list below! As the gurus always say, “Begin with the end in mind”. When buying ECs or any other property for that matter, it is crucial to know what it entails when you are planning to sell your flat. Do note that it is different from your typical HDB. 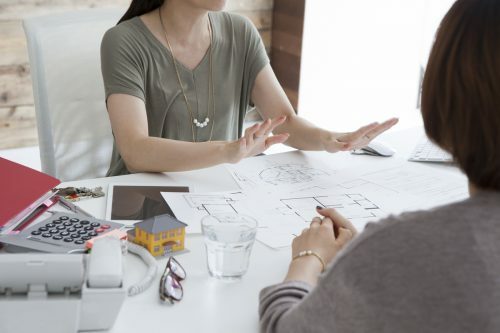 There is a minimum occupancy period of five years for direct purchases from a developer, which means the unit cannot be sold or rented out entirely within this time frame. 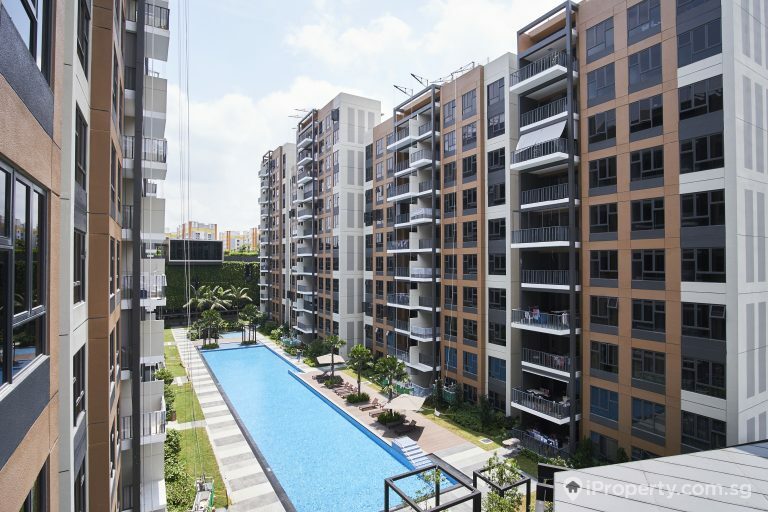 After five years, the unit can be sold to Singaporeans (SCs) or Singaporean Permanent Residents (SPRs). After ten years, the purchased unit can then be sold to foreigners. 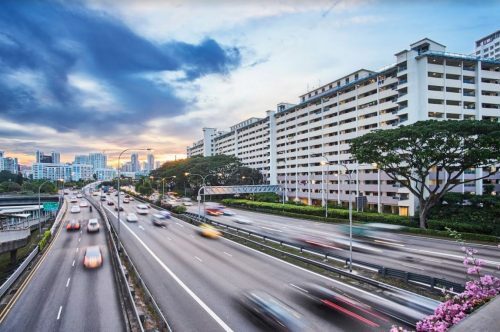 To contextualize the measures a little, Executive Condominiums are state-subsidized with the intention to enhance homeownership for Singaporeans. ECs are not meant as investment opportunities for real estate moguls. As such, you will not be able to make a huge profit by buying a flat from the government and then selling it quickly when market prices surge. While it is a constraint, the Minimum Occupation Period (MOP) has no bearing on anyone who primarily views an Executive Condominium as a roof over one’s head, and intends to actually live in it. Yes, all developers have to ensure that 70% of the units are allocated for first-timers during the initial EC launch period. When it comes to ECs, first-time homeowners form the majority of the buyers, followed by upgraders and second-time owners. The second group usually comprises of families with kids who are transitioning to private housing. They will have to choose between an EC and a condominium, and the former will usually entice them more. 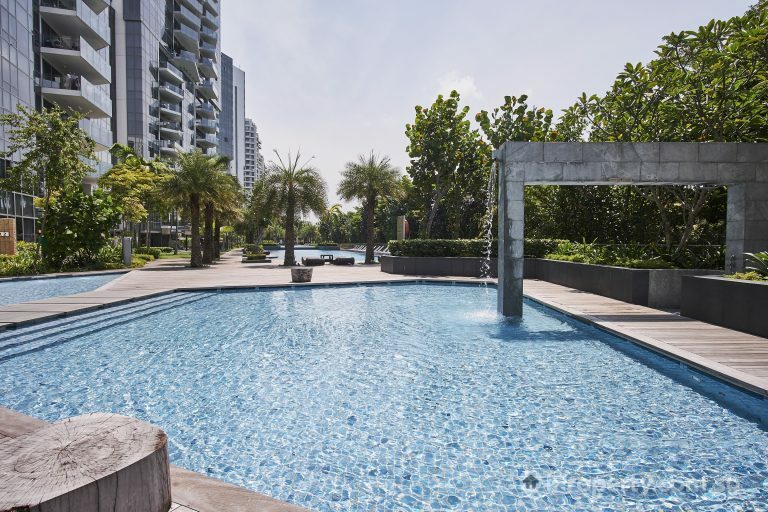 ECs are considered private developments with condominium facilities, albeit with a more attractive price tag. The price for an EC unit can be as much as 25% – 30% lower than that of a private condo. And after taking into account the housing grants available, it makes sense for first timers to go for an EC before making their way to a private housing. 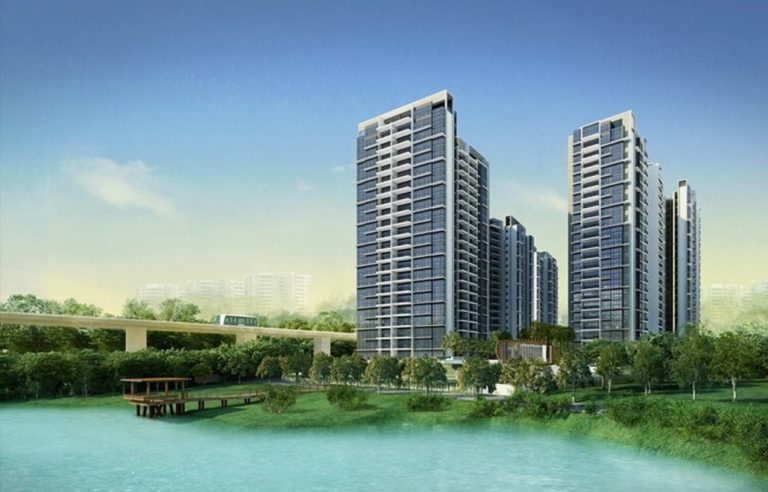 Executive Condominium ranges from $700- 900psf. This translates to a price of around $650k for a 2-bedroom unit to $800k for a 3 bedder. HDB concessionary loan or bank loans? Since ECs are considered semi-private properties, buyers can only finance their EC units with a bank loan. However, just like HDB owners, EC owners are still subjected to Mortgage Servicing Ratio (MSR). The difference between both types lies mainly in interest rates and loan amounts. When availing yourself a bank loan, remember to do your due diligence. 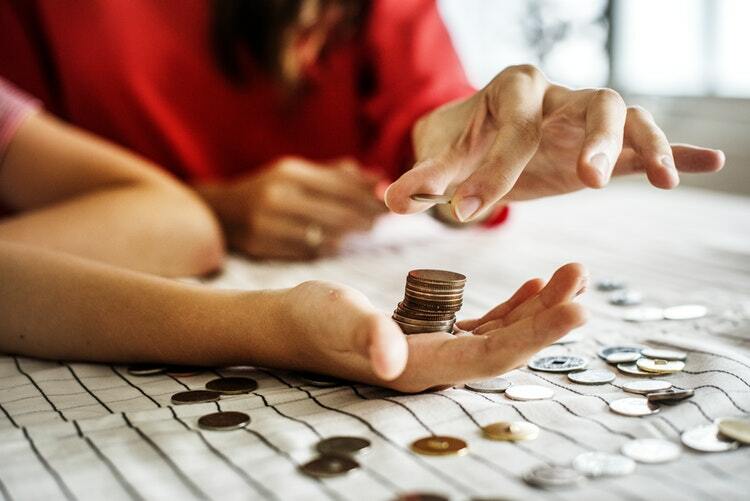 As there are more than 120 bank loan packages in Singapore, be sure to have an understanding of what you want before committing. Alternatively, seek professional help to get the best financing option for you. For most condos (including ECs), maintenance costs are shared through the management committee and they are usually higher than HDB flats. Typically, the amount is around $200. However, ECs with fewer residents have maintenance fees that can go up to S$400 or above per month. Some people might think it is not worth the money, for the facilities that they hardly use in a year. All pleasures come with a price and everything is possible if you pay for the price. Generally, ECs is considered a privilege for the locals. If you are able to meet the criteria, especially the income factor, it is always a good idea to buy, be it for staying or investment. However, it is definitely not recommended to stretch beyond your means just to move into a more luxurious place. Make sure you do your sums and have your finances planned out before making the next step. If you are unsure, be sure to seek professional help! 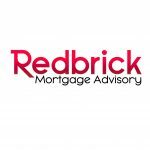 Article by Justin Koh, Associate Director at Redbrick Mortgage Advisory.